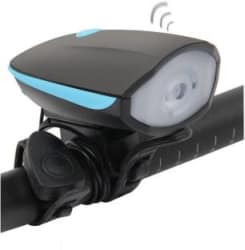 Shadow Fax USB Rechargeable Bike Horn And Light Super Bright 3 Modes LED Front Light only for Rs 772 . Buy online @ Flipkart.com. Only Genuine Products. Free Shipping. Cash On Delivery!